The training schedule will be provided prior to the event. Typically the training will allow for a 15 minute break in the morning and afternoon, and a 2 hour lunch to allow time for participants to book personal sessions or to head into town for lunch. 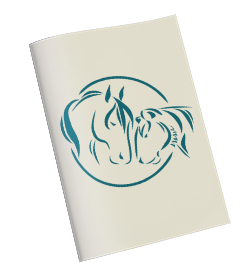 While there is an agenda, there will also be flexibility around what material is covered and the types of activities based on student interests/needs and the needs of the horses. The Gold Coast airport is about 30 minutes away from the farm venue and the Brisbane airport is about 1 hour away. Directions to the farm will be provided closer to the training date.